It’s the generation of lost children putting our working parent guilt into perspective. Here in Australia, we beat ourselves up for leaving children in child care a few hours during the day to work. In China, 61 million children are growing up without their parents at all as their country forges ahead as a powerful economic force. It has been four years since 13-year-old Li Yikui has seen his dad, and his mum visits just once a year. A tear streams down his cheek when he is asked if he misses them. 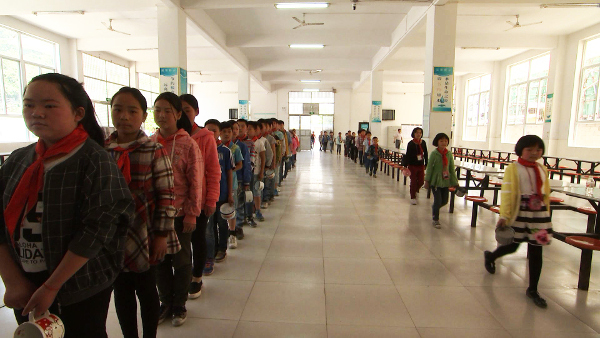 “If they decided to stay in our village just because of me, I’d feel very guilty… a big burden” Li Yikui says. In parts of central China, this is life for 80 per cent of children who are left with grandparents, boarding schools or completely alone as parents leave to take jobs in the big city factories. Their poignant stories are told in Generation Left Behind, a special Foreign Correspondent report to screen on ABC TV on Tuesday night (September 6). Xiang Ling, 14, has cared for her ill grandmother and three young cousins since she was 10 years old. “I get up early to prepare simple breakfast and go to school. When I get home I wash clothes and make dinner” Xiang Ling says. In what may be the ultimate paradox, parents are abandoning their children, whether to institutions or to relatives ill-equipped to care for them, in a bid to provide them a better life. But the end result is a generation of children growing up alone. Many never know love, the report reveals, so when affection is offered, they can’t cope. Xiang Biao, 14, was left with his grandmother when he was just a baby. “I want to leave and I will leave. I don’t want contact” Xiang Biao says. 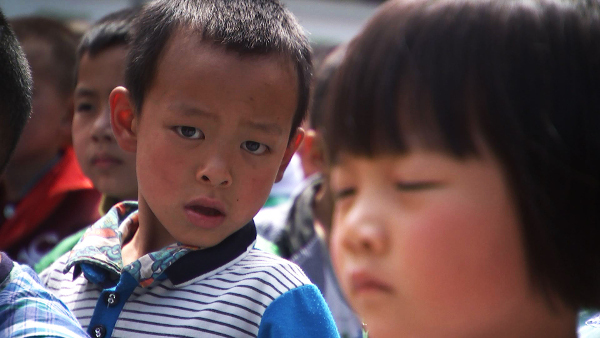 China correspondent Matthew Carney reports the parental void is too big for the local governments and charities trying to help, and without national reform tens of millions of children will be lost. “Of the 61 million (left behind children) a third will get involved in short term or long term criminal activities. Another 20 million might be in mental institutions, short term or long term… I can’t imagine what that will do to China,” says Joseph Lim, from Children Charity International says. Generation Left Behind will air on Foreign Correspondent at 9.30pm on Tuesday, September 6 on ABC TV & ABC iview.